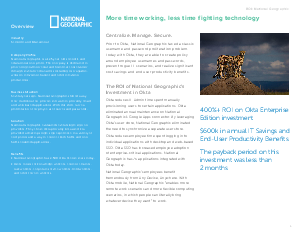 Offers > Okta > National Geographic Case Study: Centralize. Manage. Secure.